A free 8-week course held to educate, inform and equip people caring for a loved one with mental illness. Starting in Summerside on April 29, 2019. 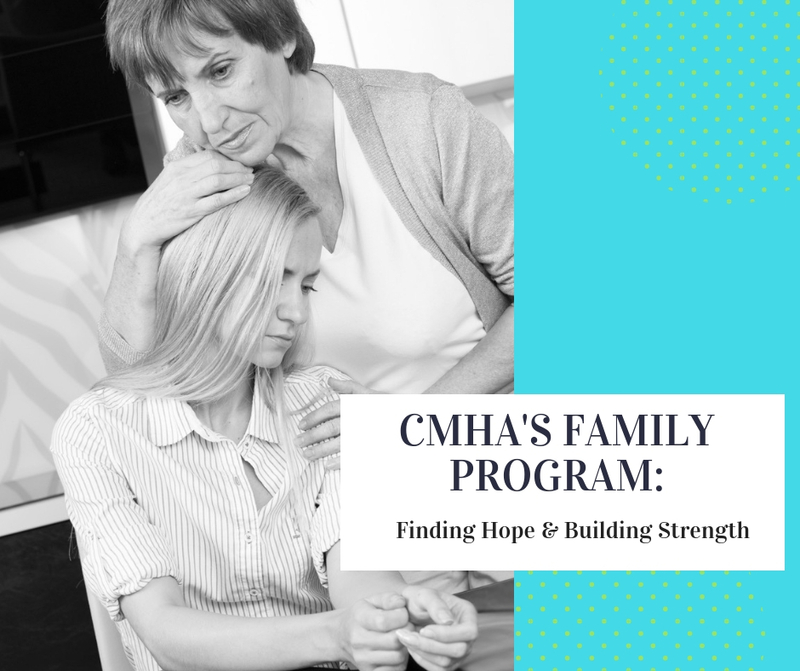 To register, or for more information, call Les at (902) 436-7399 or email cmhawest@cmha.pe.ca.